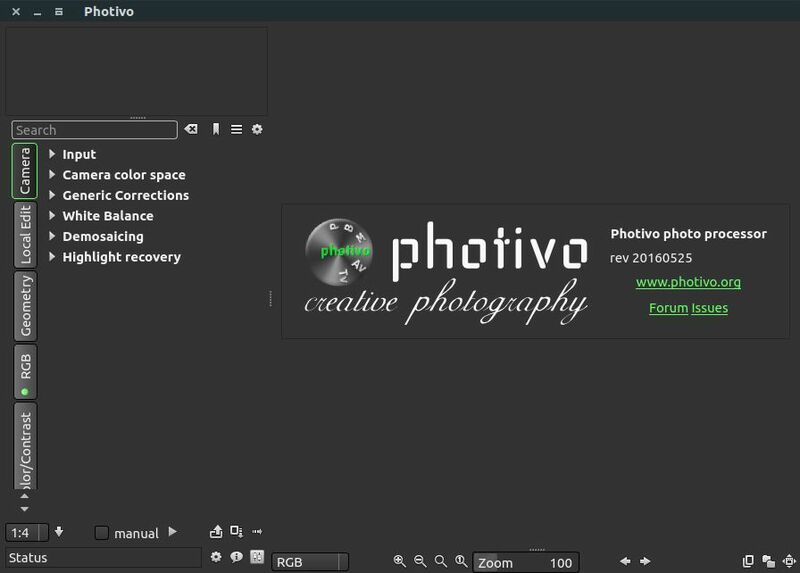 Photivo is a free open source image processor for windows, Linux and mac OS. It supports RAW, bitmap files and many more file types. It comes with GIMP integration and batch mode. The main feature Photivo is 16-bit internal processing, color managed with LCMS2, CA correction, Green equilibration, line denoise, badpixel reduction, wavelet denoise, median filters on RAW data, Perspective correction, distorsion and geometry correction. Open your terminal app and add Photivo PPA by running the below command in terminal. Type your Ubuntu password. Then press the enter key. This will add the Photivo PPA on your system. Then run the below command. After that execute the below command to install Photivo on Ubuntu. Type Y and press the enter key to confirm the installation. After the successful installation of Photivo image processor restart your ubuntu. Click the Dash home from unity launcher. And type Photivo in the search field. Then click Photivo to open it.